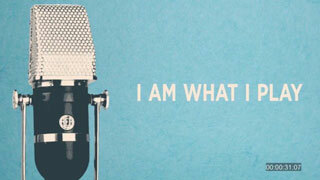 Welcome to the World of Radio UK's first posting on Blogspot. 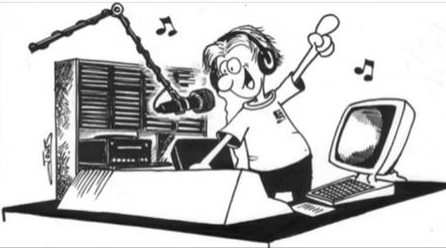 The site will be of appeal to disc jockeys and engineers, indeed anyone working in radio. It will also be of appeal to radio enthusiasts and regulators too. Anyone interested in the wide and diverse world of radio broadcasting. This Blog will include topics that are more conversational, rather than just simply recording the headlines of news items. 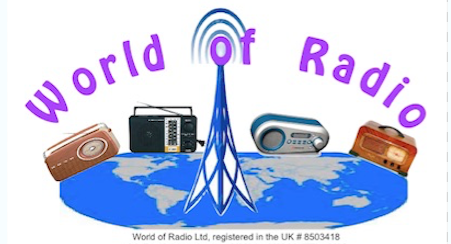 If it is just the headline new items from the world of radio you want to see, they still be found on our web site's News Page or on the Facebook page. We focus on areas of broadcast transmission, programming and licensing from a European point of view and cover private and public radio, all forms of terrestrial radio be it AM (medium wave, long wave or short wave), FM, DAB or Internet Radio. Even AM Stereo. We also cover the latest news about radio studios, the equipment needed, including audio processing, automation and the bare essentials of hard drives and microphones. You are more than welcome to contribute - we look forward to hearing from you.